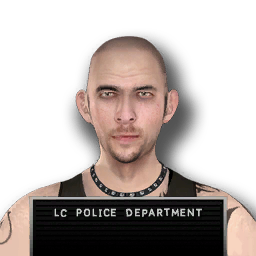 Jimmy Kand is, in 2008, a criminal in Liberty City who is wanted by the LCPD for gang related violence. He be can be killed by Niko Bellic, depending on the player's choice. He lives in an apartment in Northwood, where Niko Bellic finds him and takes him out. His apartment is very dirty,he is sleeping on an old dirty mattress with a radio blaring and a Glock pistol next to him. This page was last modified on 26 October 2013, at 15:42.